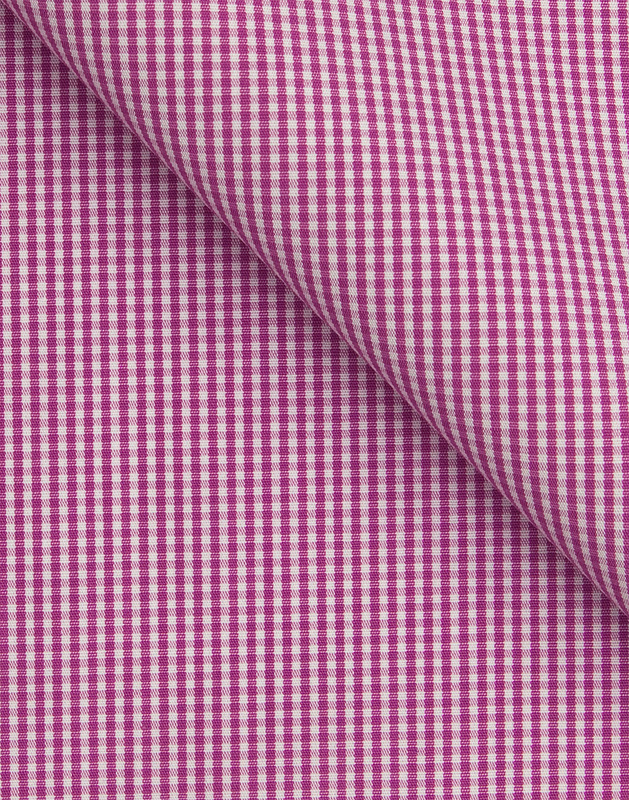 Orchard colored fabric in a fine Gingham pattern. A lilac twist on the base wardrobe's standard blue/white color scheme. 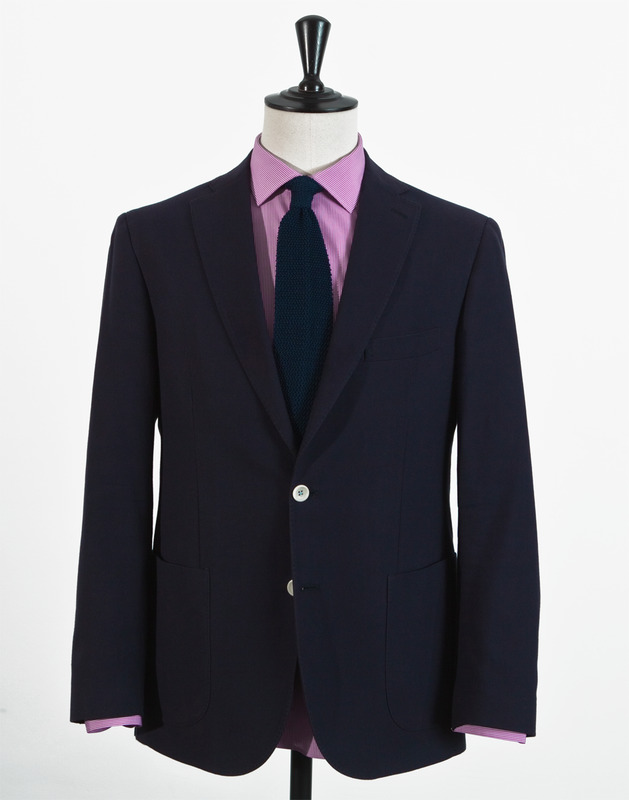 Match with a toned down tie and jacket, or just as it is. 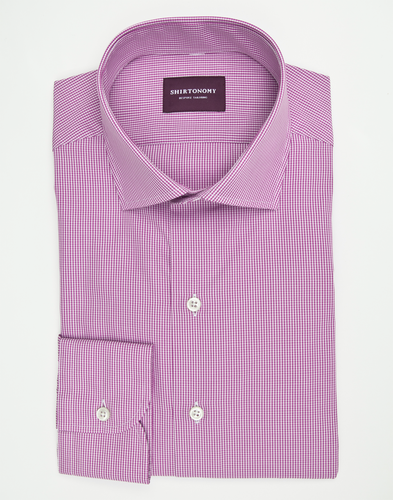 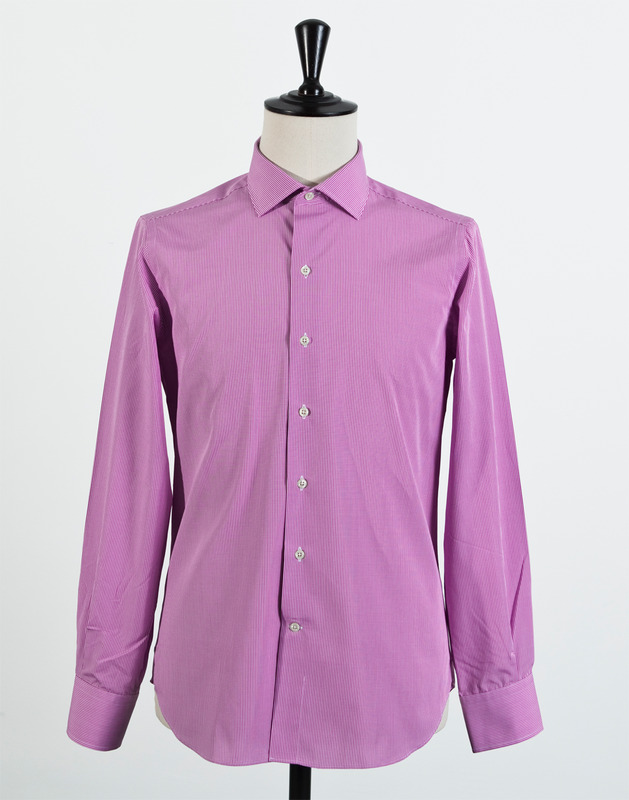 The fabric is woven in Italy and has a good resistance to wrinkling.